Finding the perfect gift for someone who has everything can be a pain. Fret not. We have options perfect for their furry friend or one that’s literally out of this world. Housed in a glass and ceramic case, and topped with the iconic Medusa head, these Versace candles are perfect for the host with the most who insists on candlelit soirees during the holiday season. 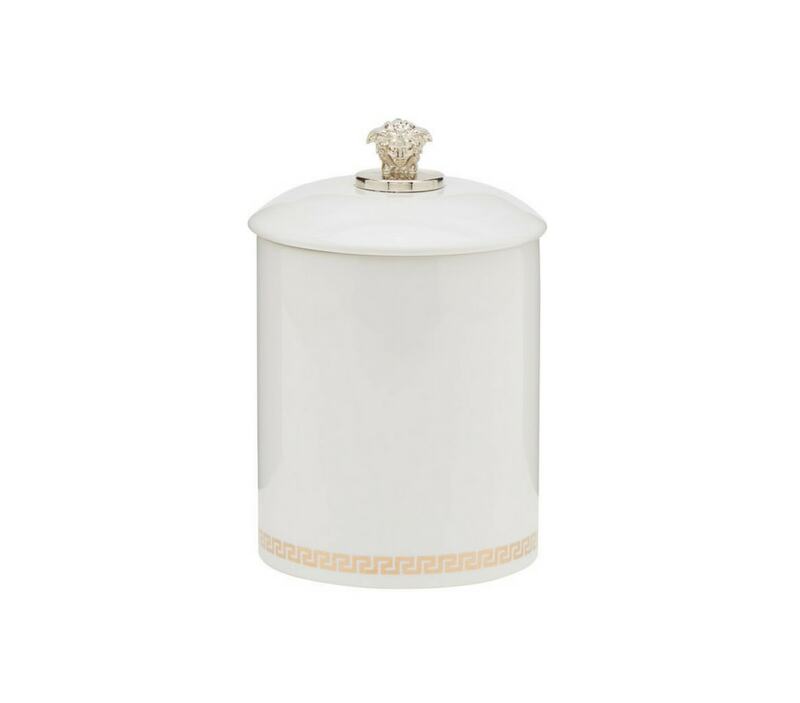 Not only will it complement a beautifully decorated tabletop, it will also exude warmth with its heady and musky amber scent. 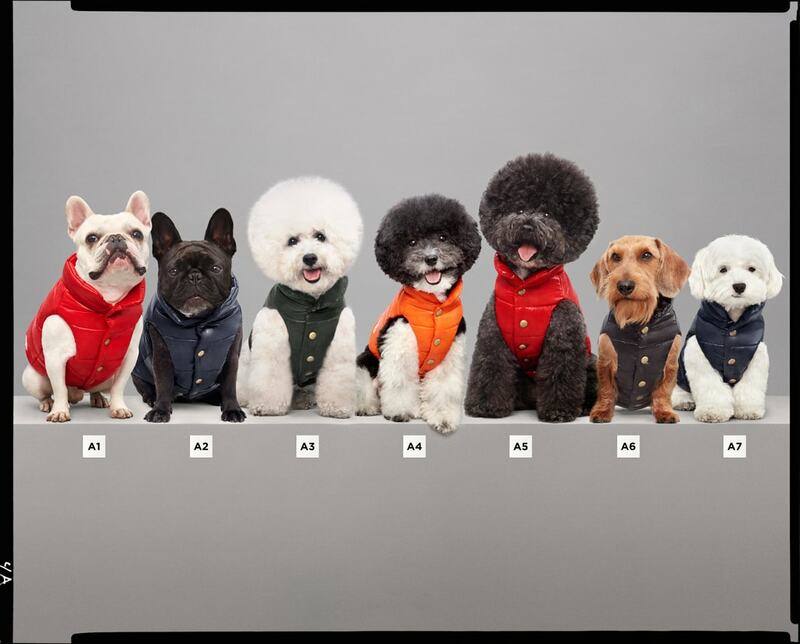 Man’s best friend needs a little something to look forward to once the holiday season rolls around, and what better gift than quilted waistcoats in an assortment of colors from Moncler and Poldo Dog Couture. For something dressier, opt for the jacquard knitwear collection that features classic Norwegian designs. 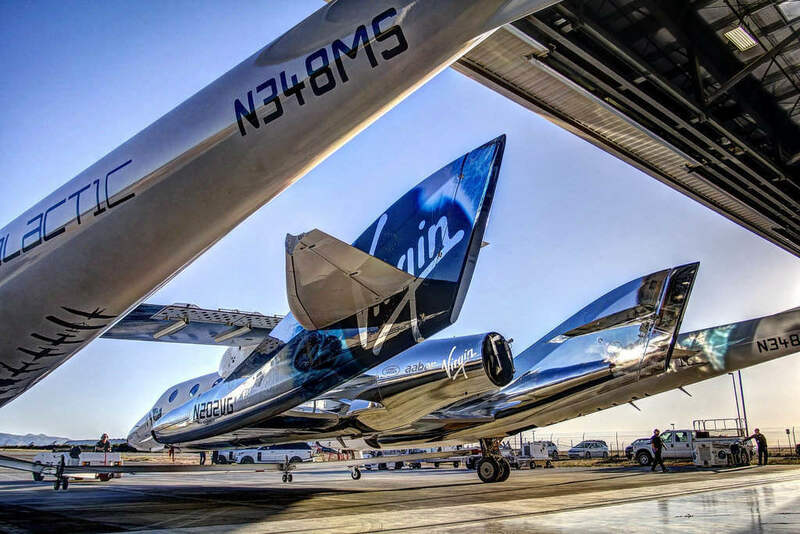 Nothing says “Happy holidays!” quite like a ticket on Virgin Galactic. For US$250,000, you can make someone’s dream of becoming an astronaut a reality. For 20 minutes, this once-in-a-lifetime experience is definitely going to be priceless.